Our team of professional makeup artists are available for any kind of event. Available on site OR in our salon. Senior Portraits, weddings, executive head shots, on stage presentations, catalog images for your online store...you name it! Most importantly, we are able to work with ALL men and women. We believe that if you are not able to work with POC then you should not call yourself a "professional" makeup artist. Our lash artists work with the latest professional products available. We offer full sets and lash fills. Sign up for our loyalty program to earn points towards free products and services. Having a special event coming up? 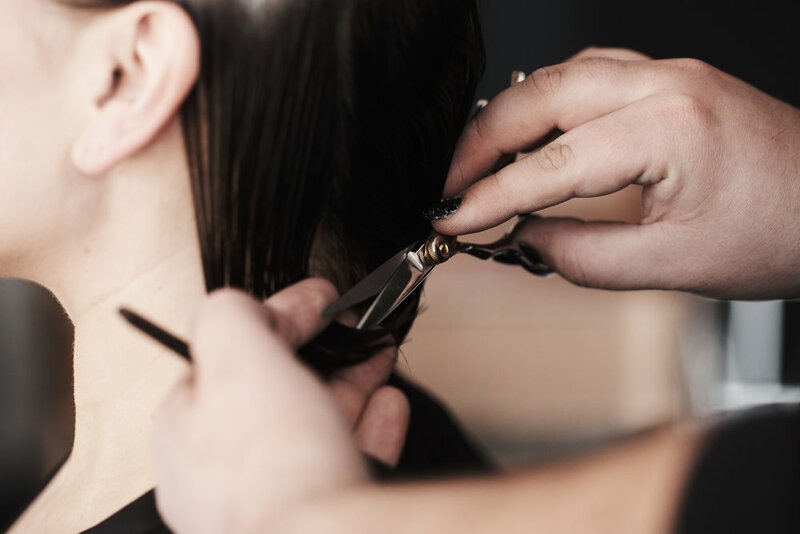 Our team is available to help you get ready for your upcoming wedding, gala, prom, or red carpet event. Coming soon! Please call us for more information while we finish our NEW website design. We work with all waxing mediums to provide the best service experience. Professional and licensed staff.